Fiction is a great way to explore the human condition. 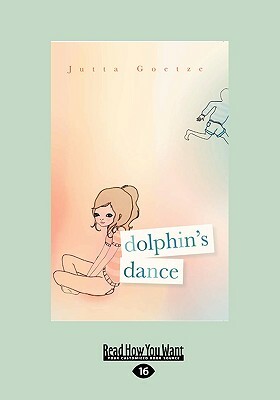 Find novels where autism takes center stage. 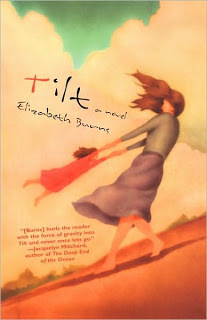 Tilt (a story of a family dealing with autism) by Elizabeth Burns. The words and imagery are so powerful that the reader is forced to just grab on and not let go. Bridget Fox is forced to endure almost more than is humanly possible, yet she is not a victim; she is the very symbol of strength and an advocate to her autistic daughter and bipolar husband. Pp. 271. 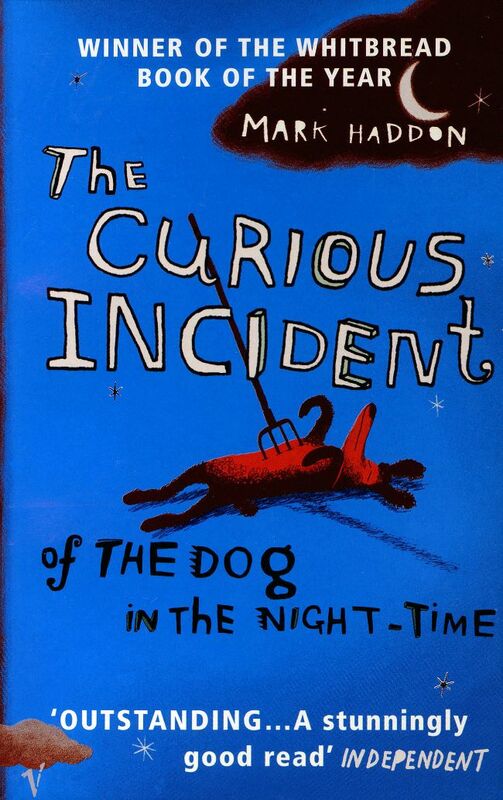 The Curious Incident of the Dog in the Night-Time: An Adolescent Perspective on Aspergers by Mark Haddon. This is a story about a young boy with autism who knows all kinds of numbers and countries. His next door neighbor’s dog is murdered and the boy is blamed. In order to clear his name he decides to find the real murderer. Pp. 221.